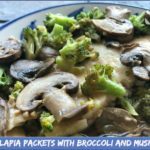 These simple tilapia packets with broccoli and mushrooms make for an easy all-in-one weeknight fish dinner! 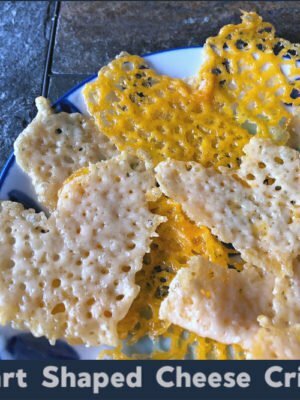 Low carb, and easily made gluten free. As the summer drags on and it gets hotter and hotter, I’m all about our meals getting easier and easier. And, what’s easier than an all-in-one foil packet meal? 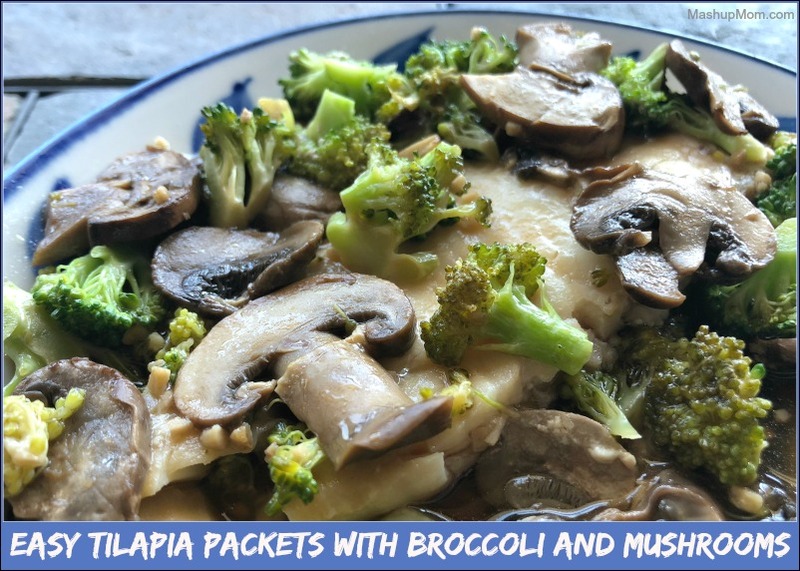 Such as… say, just for instance… these Easy Tilapia Packets with Broccoli and Mushrooms! Today’s recipe wings your way courtesy of surprise half-price clearance tilapia at my local ALDI this week. 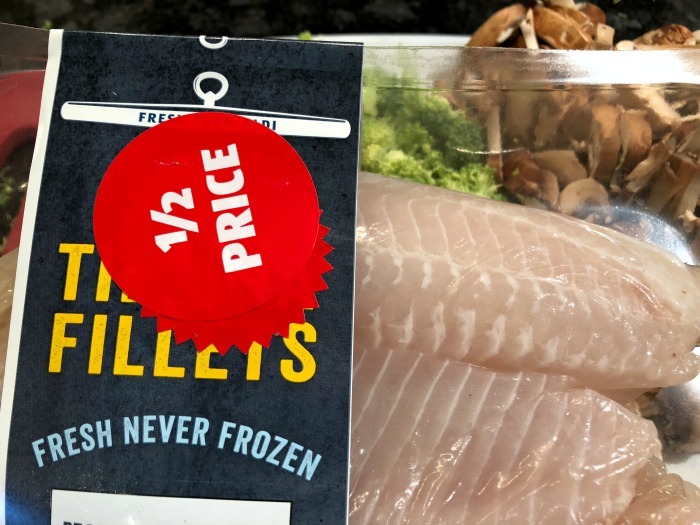 Tilapia is pretty affordable in general, and I combined this latest impulse buy with some veggies I already had in the house to create these easy fish & veggie packets. Protein + veggie foil packets always make for an quick & simple all-in-one weeknight dinner — which you can also throw right onto your grill, if it feels too hot to turn on the oven. Not a tilapia fan? 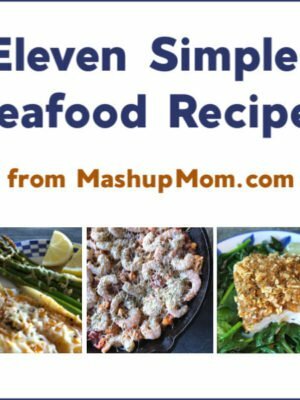 Substitute another mild white fish such as flounder or cod. Preheat oven to 350 degrees or preheat grill on medium-high heat. Tear off four pieces of foil, each long enough to wrap around fish & veggies. Brush the center of each piece of foil with olive oil (about 2 tsp total). Add mushrooms and broccoli to the center of each piece of foil, then top veggies with the tilapia portions. 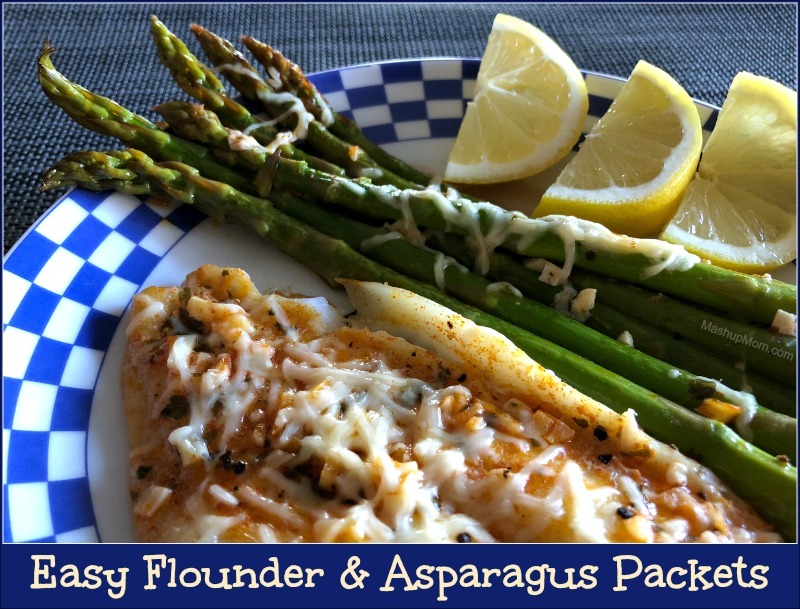 Combine all sauce ingredients, then drizzle it evenly over the tilapia and veggies. In the oven: Place packets on a rimmed baking sheet and bake at 350 degrees for 15 minutes, or until fish is opaque and flakes easily with a fork and veggies are tender. On the grill: Place packs on the grill, close the lid, and grill over medium-high heat for 12-15 minutes, or until fish is opaque and flakes easily with a fork and veggies are tender. Serve fish with its associated veggies, pouring the leftover sauce from the packets over everything. Notes: On the grill, use heavy duty foil if you have it (if not, you might wish to double the regular foil). 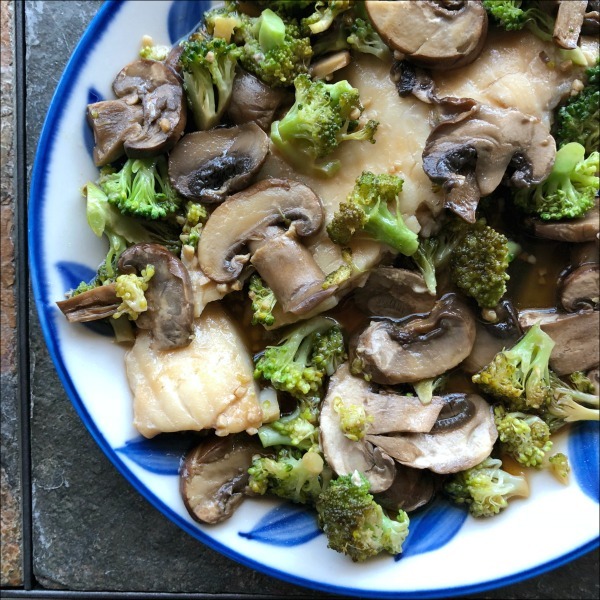 Broccoli will come out crisp-tender at this cooking time, so if you prefer your veggies a bit softer you can remove the cooked fish, reseal the packets, and give the veggies a little longer before serving. 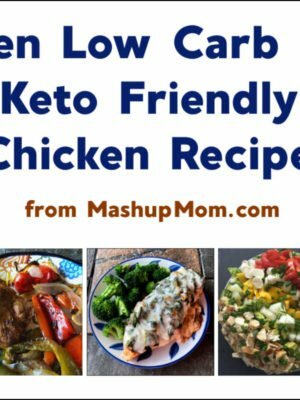 We enjoyed our fish & veggie packets with leftover baked potatoes, but this easy fish recipe would also be quite lovely over rice — or try it over cauliflower rice, if you’re low carb. And the whole lime-garlic-soy sauce thing? That perfectly infuses both the mild fish and the mushrooms with flavor. Easy tilapia packets are low carb, and they are easily made gluten free if you substitute GF tamari for regular soy sauce in the recipe. Protein + veggie foil packets always make for an quick & simple all-in-one weeknight dinner -- which you can also throw right onto your grill if it feels too hot to turn on the oven. On the grill, use heavy duty foil if you have it (if not, you might wish to double the regular foil). 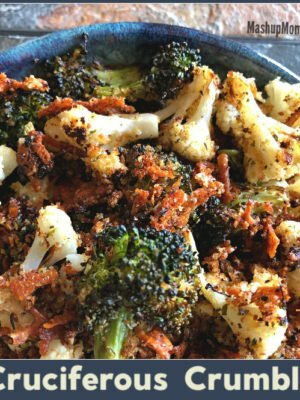 Broccoli will come out crisp-tender at this cooking time, so if you prefer your veggies a bit softer you can remove the cooked fish, reseal the packets, and give the veggies a little longer before serving. And if you have a little more time some night, don’t miss these Alaska pollock mini fish tacos — yum! *** Find more recipe ideas with the Recipe Search! 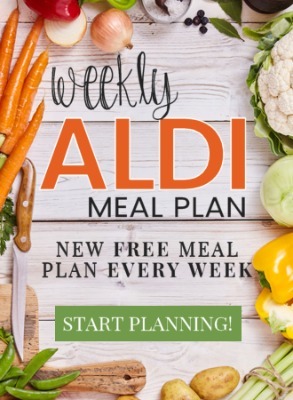 And don’t miss the free weekly ALDI meal plans that show you how to use these recipes to meal plan affordably and realistically for your family!